Manuka Oval has a rich and diverse history starting back as early as the 1920’s when Manuka Circle Park was an open field. Manuka Circle Park fell away to Spring Creek on its eastern side. Football was played on the area – rugby league across the field and Australian football along its length This field didn’t provide adequate player facilities and, as an unfenced area, provided no means for sporting organisations to charge admission, limiting capacity to host major sporting events. In 1926 and 1927 the cricket association, bodies representing football as well as local sporting associations made numerous approaches to the Federal Capital Commission to have the area enclosed. However, it was not until March 1929 that major work formally commenced on Manuka Oval. The open field was graded, grass sown, a turf pitch laid, and wire mesh fence erected around the perimeter. The first cricket pitch was played on in April 1930. In 1962, the Bradman pavilion was constructed and named in honour of the great cricketer, Don Bradman who first played at Manuka oval against Mailers ‘Bohemians’. 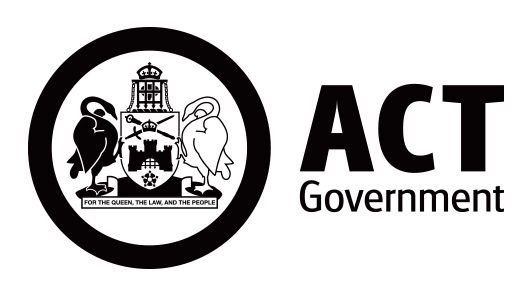 In 1979, the ACT Administration decided to develop Manuka Oval primarily for cricket. The pitches were re-laid with couch grass. In the early 1980’s the original scoreboard from the Melbourne Cricket Ground was installed at Manuka Oval. Relocated to the Oval when the MCG installed the first electronic board, it was named the Jack Fingleton Scoreboard, after the late Australian opening batsman who made his career as a political journalist in the corridors of Parliament House, just kilometres away. In 1897 and 1992 the spectator areas at the northern and eastern side of the oval were reconstructed. 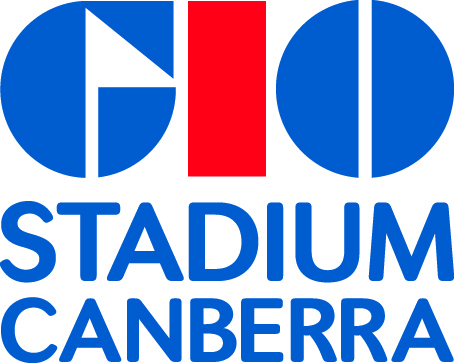 The two grandstands were named after two Prime Ministers who brought international cricket teams to Canberra on 16 occasions, and were named the Robert Menzies stand and the Bob Hawke stand by Dame Patti Menzies and Mr. Hawke in 1992. Manuka Oval has been integral in the life of early Canberra, its history filled with a host of events and functions that today would seem rather unusual, including tennis matches, sheepdog trials, athletic carnivals and military celebrations. It has stamped its place in sporting and community history in Canberra and Australia. It has seen sporting hero’s like Sir Donald Bradman, Alex Jesalenko, Steve Waugh, Alan Border, and James Hird to name just a few demonstrate their talents at the oval for the local community as well as national & international visitors. Although both rugby league and union have a rich history at Manuka Oval, it is Australian Football and Cricket that have been the major tenants and those sports with which the Oval is most commonly associated today. Nowadays, the annual Prime Minister’s XI cricket match and AFL games are the highlight, with the ground often exceeding its 13,550 capacity.